Early game lane aggression and trade pressure. Swap Summoner Spells while out of combat. Swapping to unique Summoner Spells will increase the rate at which you can make future swaps. Potions heal for a small amount instantly and you move faster while being healed by them. 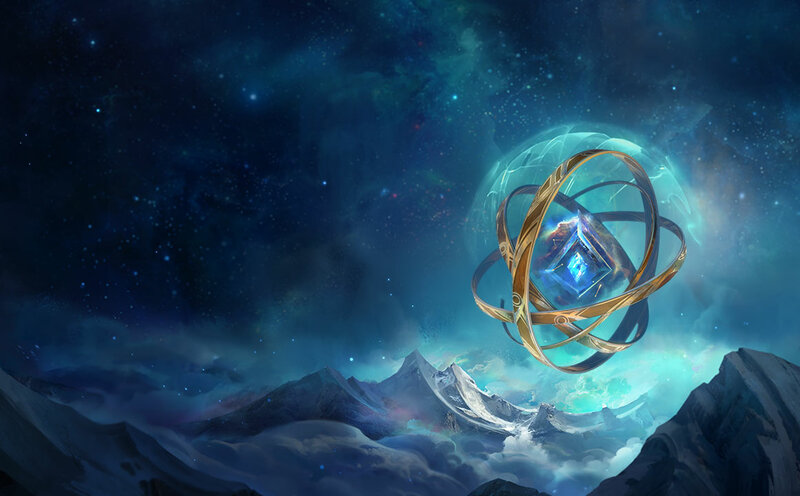 Unsealed Spellbook gives you great dueling potential in lane with Exhaust, Heal, and Ignite while still being able to keep teleport. Magical Footwear's raw gold efficiency is great for getting an early item spike for mid-game power. Minion Dematerializer is great for enabling your ability to early push the lane and apply pressure for skirmishes. Time Warp Tonic further enables your lane dominance allows you to trade efficiently and often. Shield Bash synergizes incredibly well with Urgot's [W] for additional offensive and defensive power. 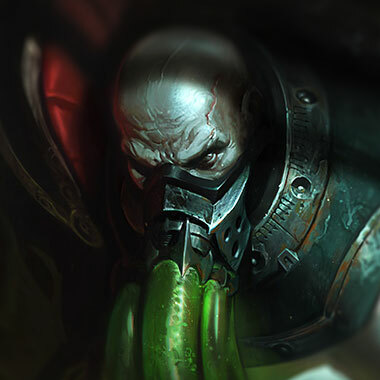 The bonus health granted from Overgrowth synergizes incredibly well with Urgot's [W] as well as natural tendency to build tanky.